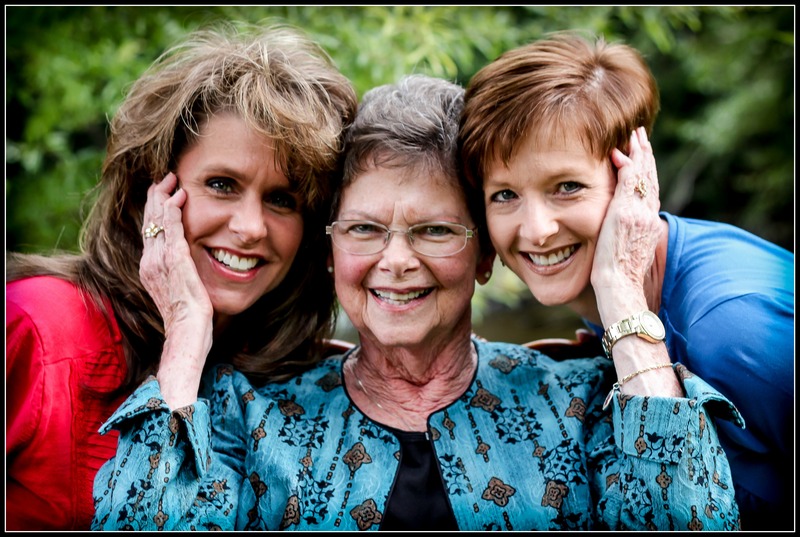 Caregiver Connection: Leah is a pharmacist and a writer who, together with her sister, had to help their mom decide what to do when multi-infarct dementia quickly changed their mother’s abilities to care for herself. It hit us out of the blue—only it didn’t, really. We just were not looking for the signs. Multi-infarct Dementia. Why? How? What do we do with this? In January, my Mother lived independently, driving, shopping, going to church and Bible study, and having lunch with her girlfriends. By the end of March, she couldn’t figure out how to turn her television off or answer her telephone. By the middle of April, it was obvious she could no longer live alone. She needed more care than my sister or I could give her. Today, six months later, her world has narrowed to her lovely room at the assisted living facility, the staff that cares for her, and her family. Honestly, sometimes I still cannot fathom how we got to this point. I leave many of my visits with Mother feeling shell-shocked by the entire thing. Because I am a pharmacist, I am Mother’s medical caregiver. My sister, the accountant, takes care of Mother’s finances. Together we seek to do what is best for our beloved Mother. In spite of the tidal wave of emotions that go along with a catastrophic diagnosis—in spite of the feeling of heartbreak—WE ARE BLESSED. Every day we seek to focus on how the Lord has walked with us, and ministered to us, in the middle of our life-altering circumstance. May I share just a few of the ways we have seen Him work in the past few months? 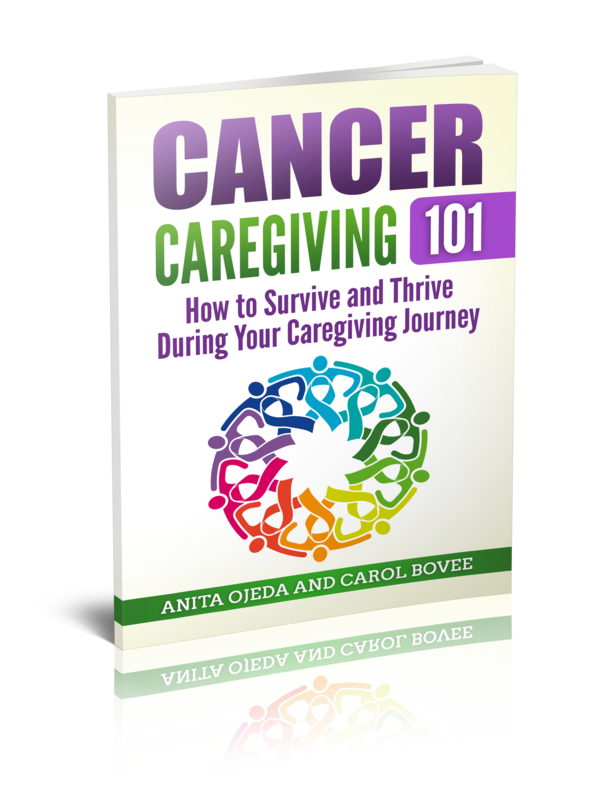 • The initial diagnosis was prompted by a fall and a night in the floor, because Mother couldn’t figure out how to use her telephone to call me. There were NO BROKEN BONES! Thank you, Jesus. • When we got to the emergency room after the fall, the ER was empty, and for a couple of hours we had the full attention of the best ER physician in north Georgia. • In those hours surrounding her diagnosis, I began to pray that the Lord would prepare Mother’s heart for whatever had to come. In the coming days, Mother made the decision to stop driving, and to move to assisted living. God surely prepared her heart for those changes. • When we began searching for an assisted living facility, a lovely room opened up in the facility that was our first choice. Mother loves her room. On the first day we visited the facility, we walked in the door and Mother recognized one of the staff members. What a blessing it was to know someone who worked there! In addition, the facility is owned by a sweet couple who attend church with us. • Thus far, Mom has retained her sweet disposition. She is cooperative and rarely complains. • The staff at the facility loves the residents, and treats them like they were family members. Mom is happy and content there. A definite blessing. I do not take any of these blessings for granted, but give full praise to God. 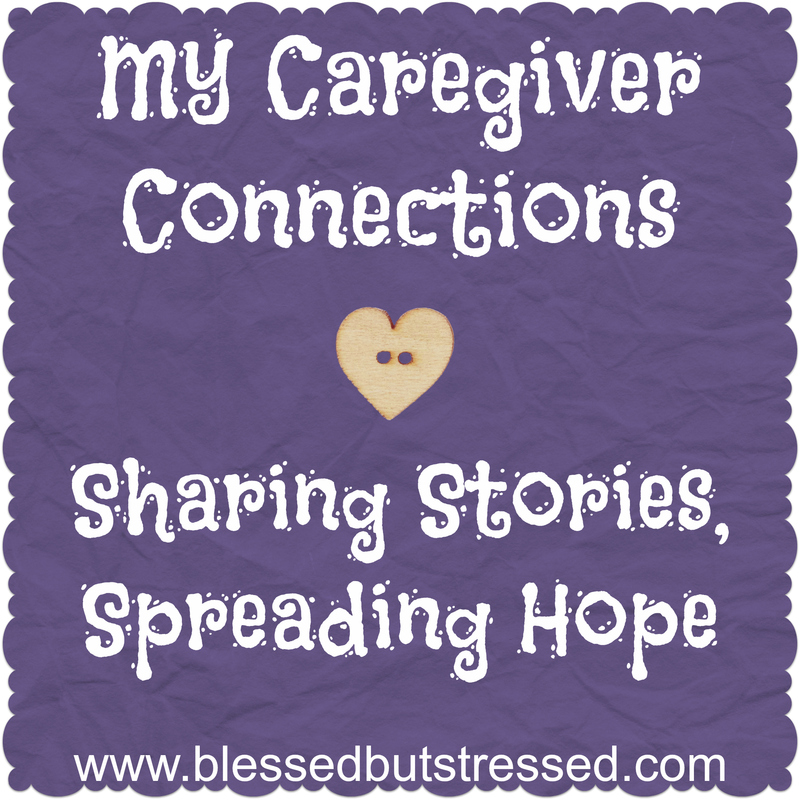 I recognize that many families do not have an easy path with a family member with dementia. My heart breaks for them. We have learned, once again, what it means to look for the presence of Jesus and praise Him in the storm. We did it from 2002-2004 when my daddy was diagnosed with cancer, and subsequently passed away. We found God to be ridiculously faithful in the midst of those months of trial. We have found Him to be no less faithful in this trial. Leah’s sister and mom share a moment with Leah.